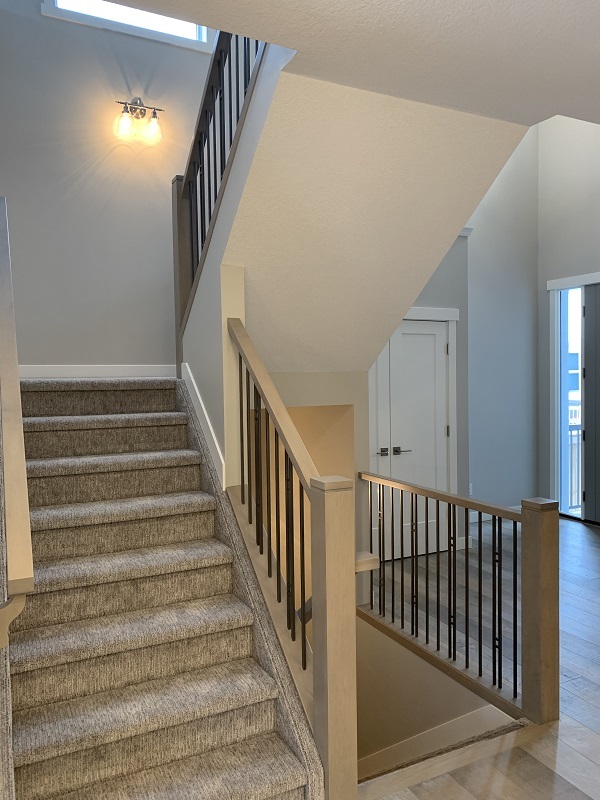 This "Move-in Ready" 2667 sq.ft home is built to "Showhome" type specifications offering a spacious 9'0 main floor, and includes a large 2-story foyer, den, mudroom with walk-in closet, walk thru pantry, half bath, large nook, and a great room with gas fireplace. 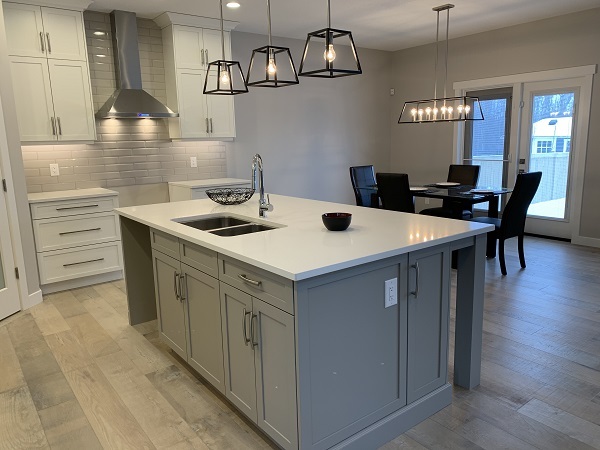 The kitchen features upgraded cabinetry, quartz counter tops, and a large island. 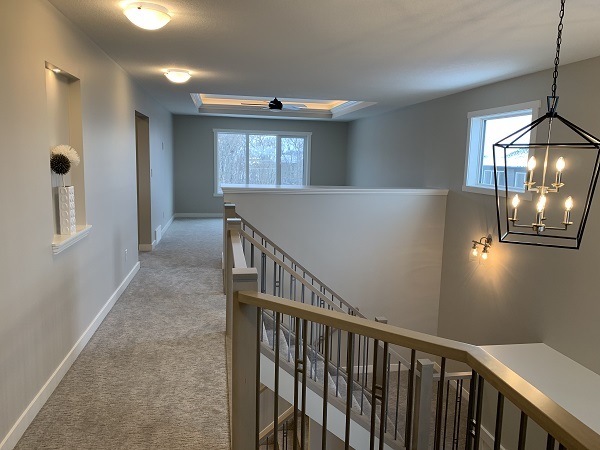 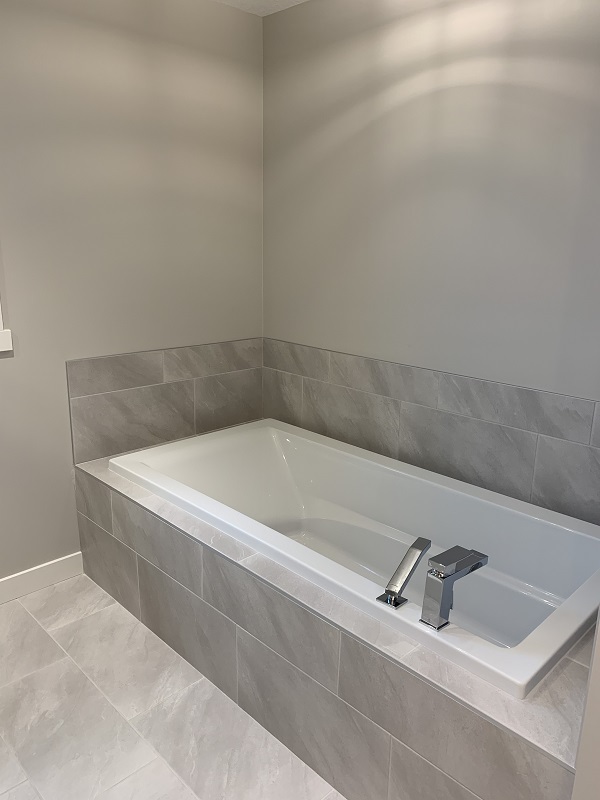 On the second floor the master bedroom features a coffered ceiling with LED lighting and includes an ensuite with 6' soaker tub, oversized 5' tiled shower complete with a hand shower, separate water closet, and large walk in closet. 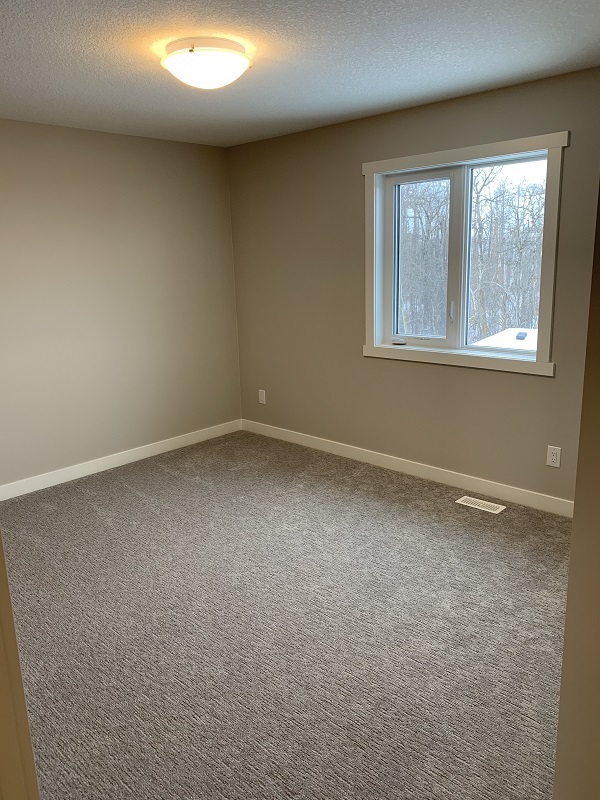 There are also an additional two large bedrooms, a main bath, and a laundry complete with sink and cabinets. 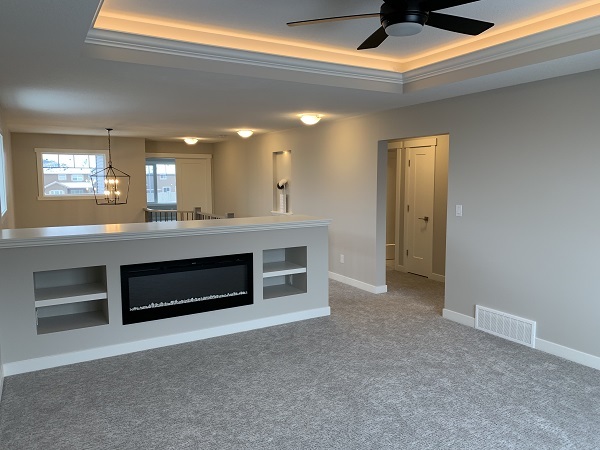 The bonus room located at the rear of the home features a coffered ceiling with LED lighting, and a built in shelving unit with an electric fireplace feature. 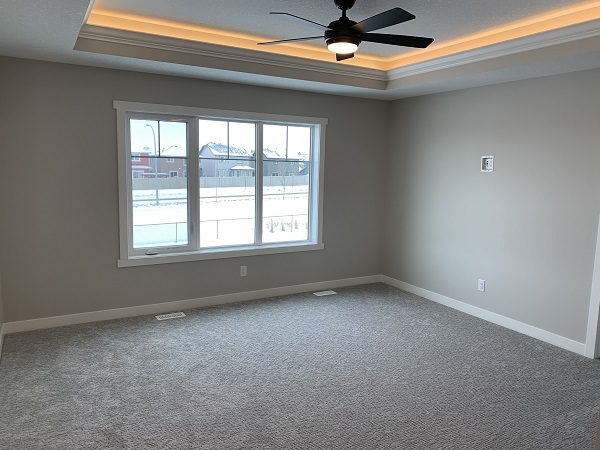 The home includes large energy efficient triple glaze windows throughout the home, allowing natural lighting at all times of the day. 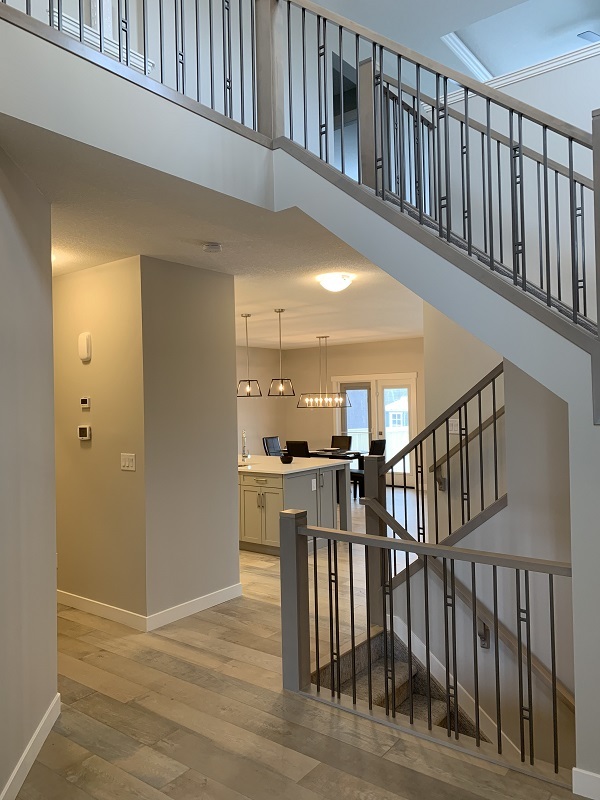 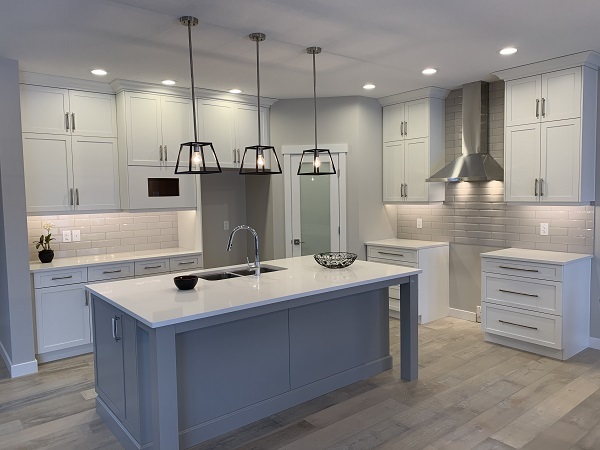 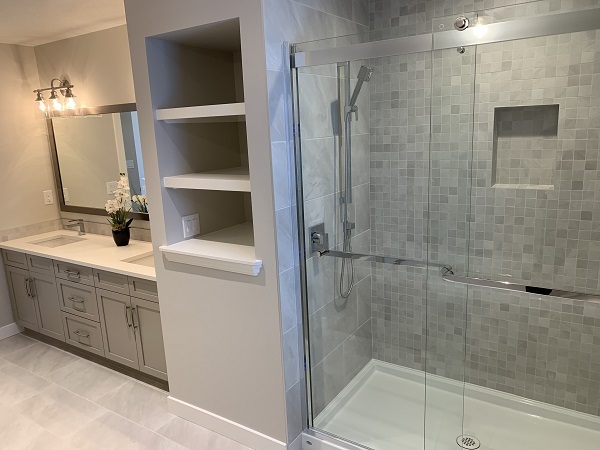 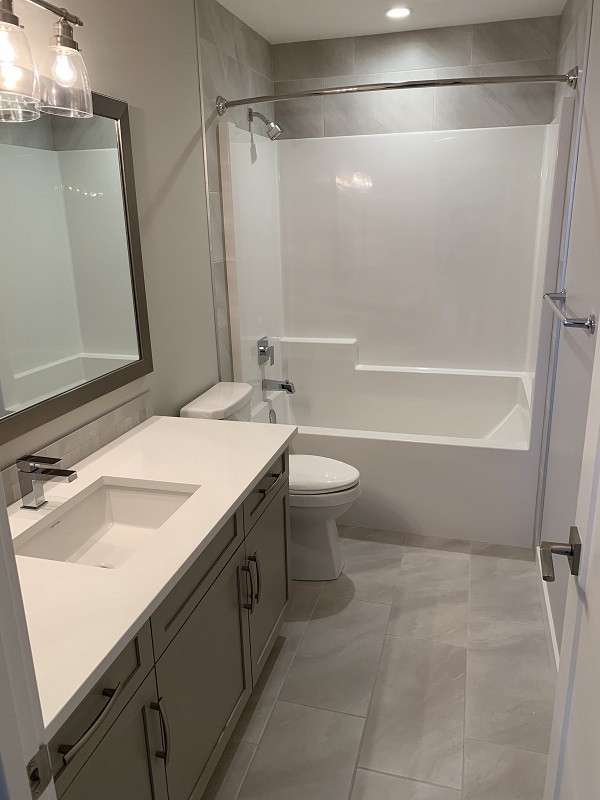 Some of the home's upgraded features include 7 1/4" hardwood flooring, carpeting, ceramic flooring and wall tiles, maple/metal railing on the staircase, lighting, and quartz counter tops with under-mounted sinks. 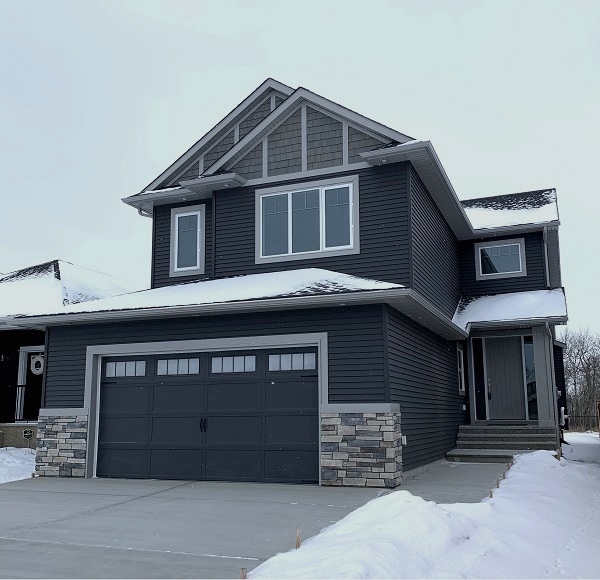 The exterior of the home is done in a Heritage style including 8'0 plank style front door, upgraded siding, and cultured stone to front elevation. 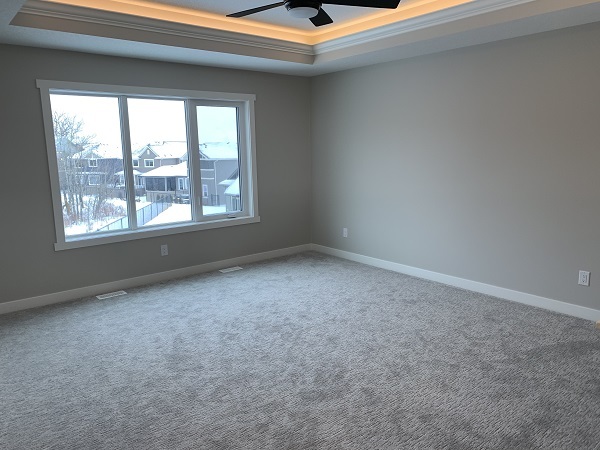 The oversized double front drive garage is a spacious 24' x 26' and comes insulated and drywalled, with a full width 33' long driveway. 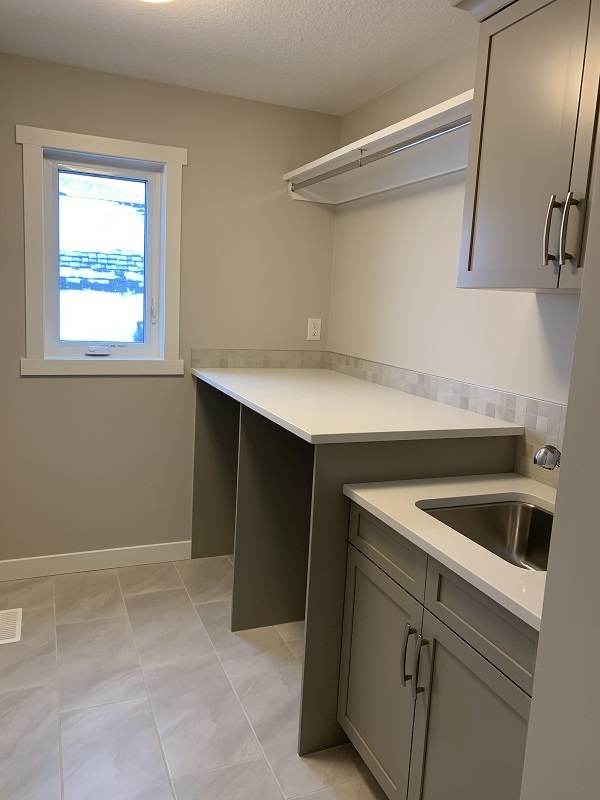 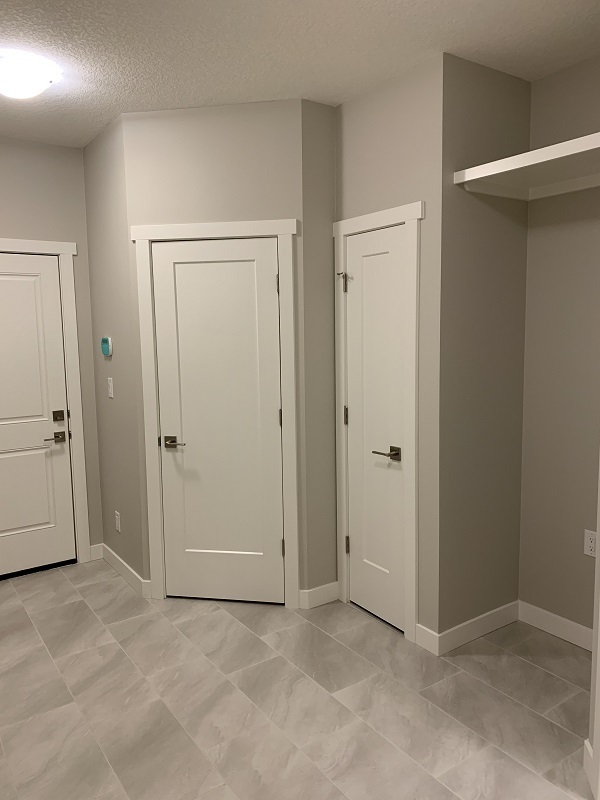 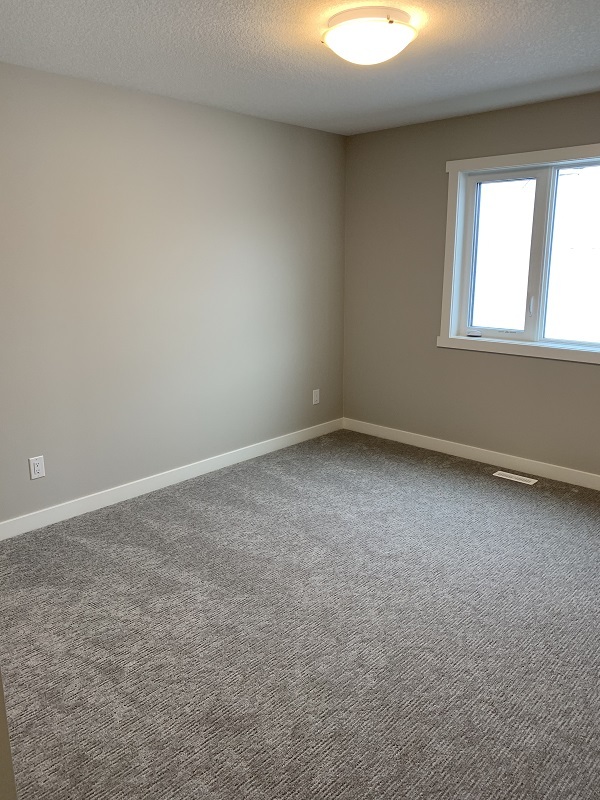 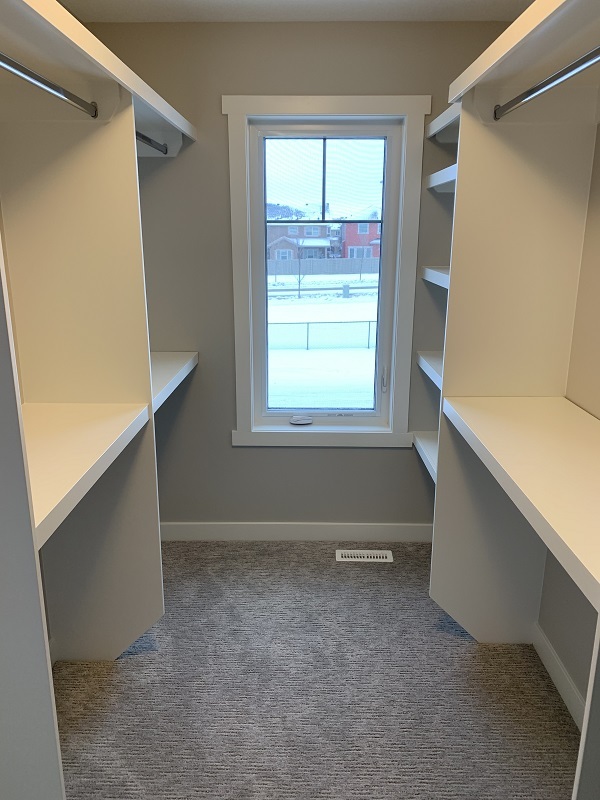 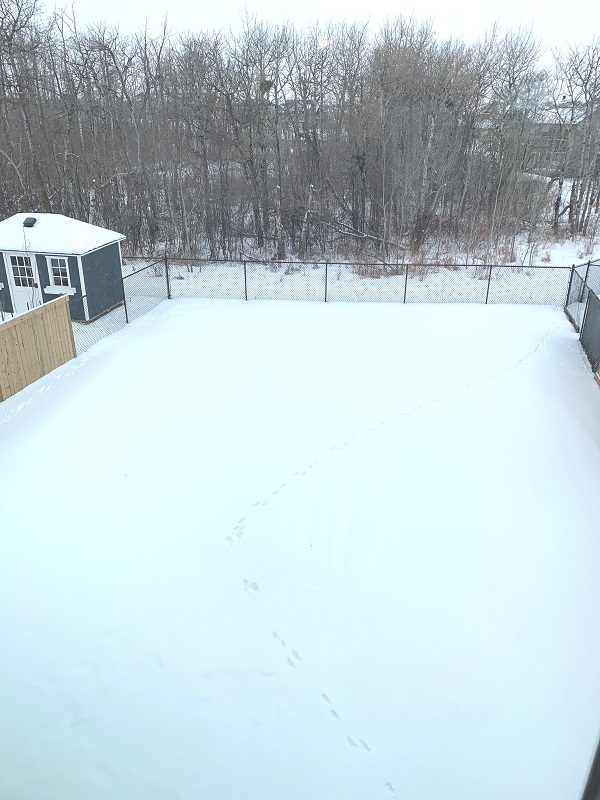 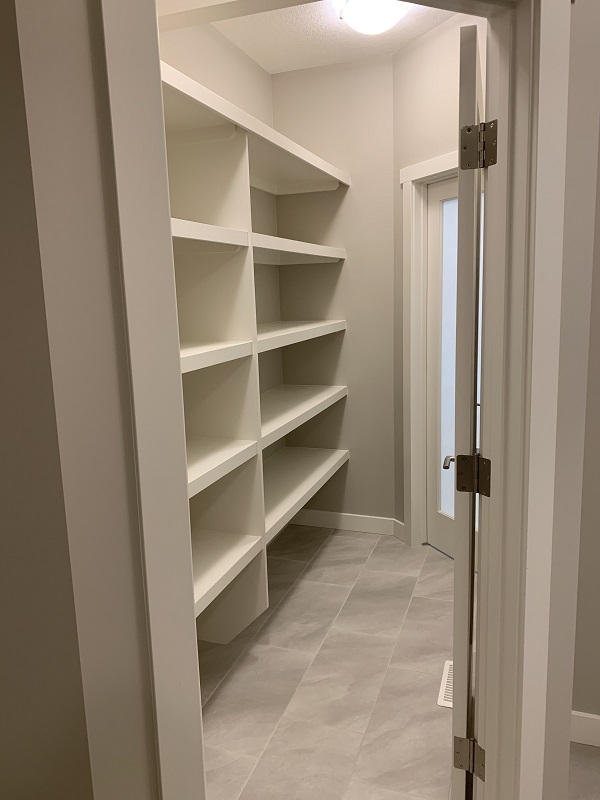 The optional basement development can offer a fourth bedroom with walk in closet, a full bath, a large family room area, games room, and plenty of storage. 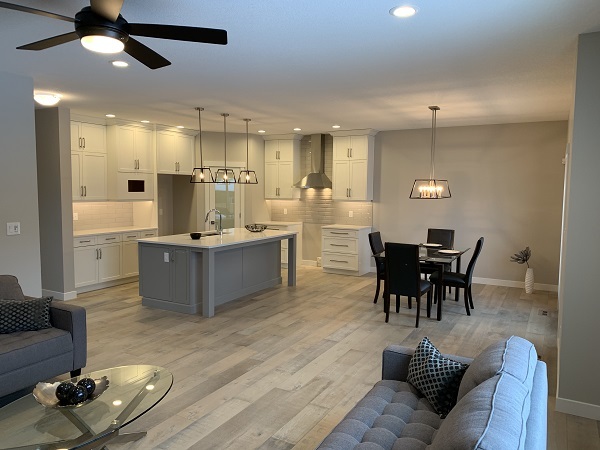 This beautiful home is situated on an oversized 160' deep lot backing west onto the treed natural reserve area, and includes 1/2/5/10 year Alberta New Home Warranty coverage.. 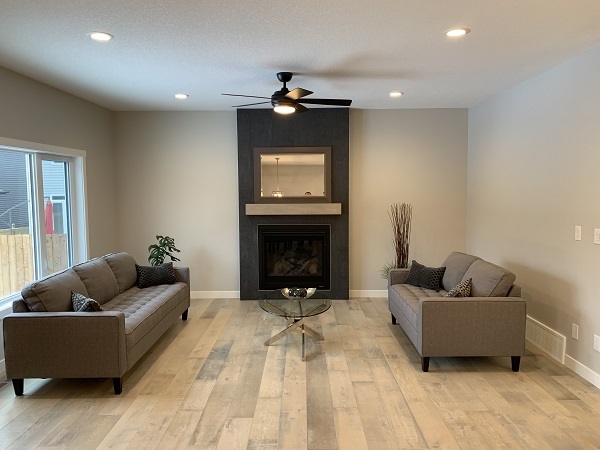 This beautiful property is SOLD but please contact us for information on building your dream home!